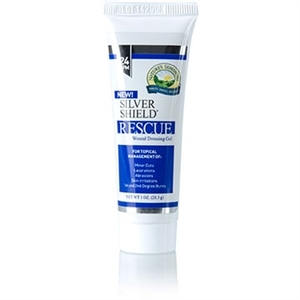 This advanced silver gel product promotes natural hydration and also provides a moisturizing effect. This product is made with food grade ingredients, contains no alcohol, and is safe for children. It is manufactured with the patented Aqua Sol Technology process and utilizes only nano-sized particles to ensure maximum bioavailability and efficiency. 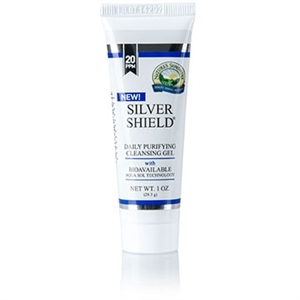 This silver gel is non-toxic, safe and effective, and has no risk of causing heavy metal contamination. Click Here for our full page on the immune system. 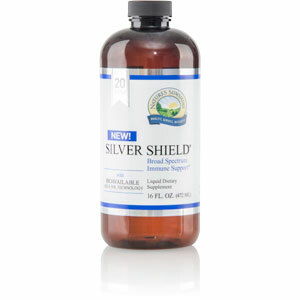 Click Here for our page on Candida yeast overgrowth.